I actually made these shots last Friday but for some stupid reason, I was unable to upload them to smugmug from any Malaysian base Internet network for the past 4 days. I only managed to upload them just now using the Internet connection from my work place which happens to be using a non-Malaysian Internet provider. So yeah it’s great to use a service that is non-Malaysian. Anyway, enough talk of useless Internet services. 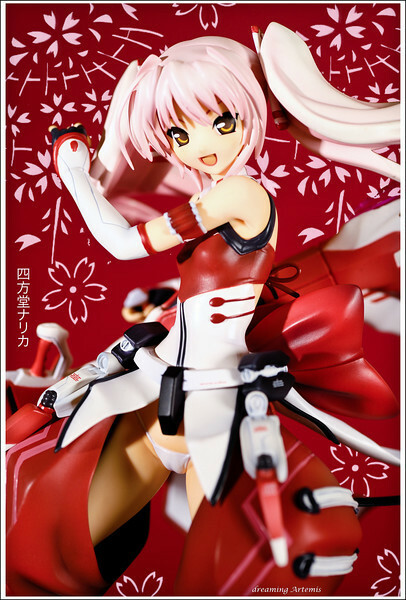 Today’s topic is a recent purchase I made from the Xl-shop, when I saw here, I knew I just had to get her! Previously I could have gotten Haruka as well but I was short on cash then but then I saw Narika, I knew I had to get her! Even though it meant eating bread for a few months but damn worth it! The details on this one is absolutely gorgeous! Color is spot on and there doesn’t seem to be any noticeable defects (unless you started to look around with a macro lens). I actually had no plans to buy her as I already had a long list of pre-orders and didn’t want to spend unnecessary money but damn! Her pose is just right! 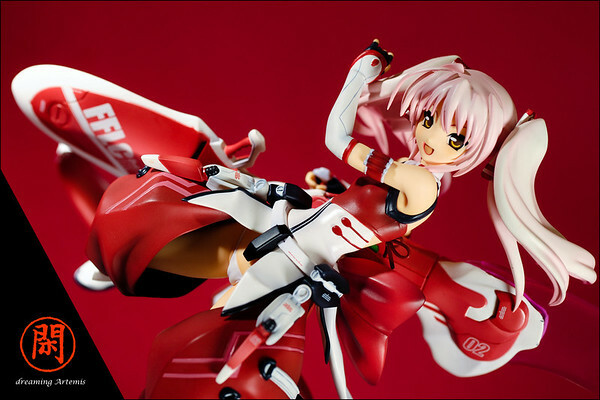 I could really use her to practice my studio photography (pity I can’t use a real person >_<) . But even if you are not into photography this is a figure worth to add into your collection. I wonder when will they release a figure of Akira? 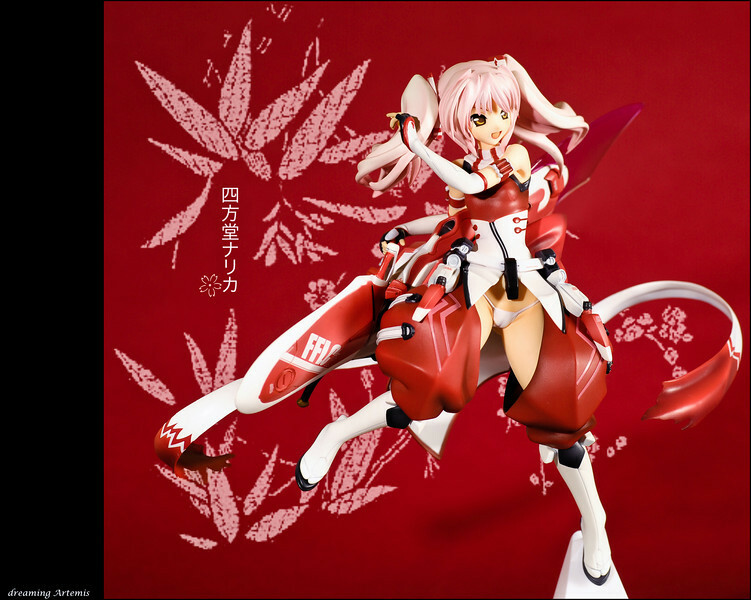 The third member of the beat blade ninjas ^_^ though I wouldn’t mind getting the Haruka now if it was still available! But pity me, its all bloody sold out here in Malaysia T_T. Here we have another shot. I tried to remove the white base that she stands on but my photoshop skills are just not good enough I guess. So I just left them there instead.